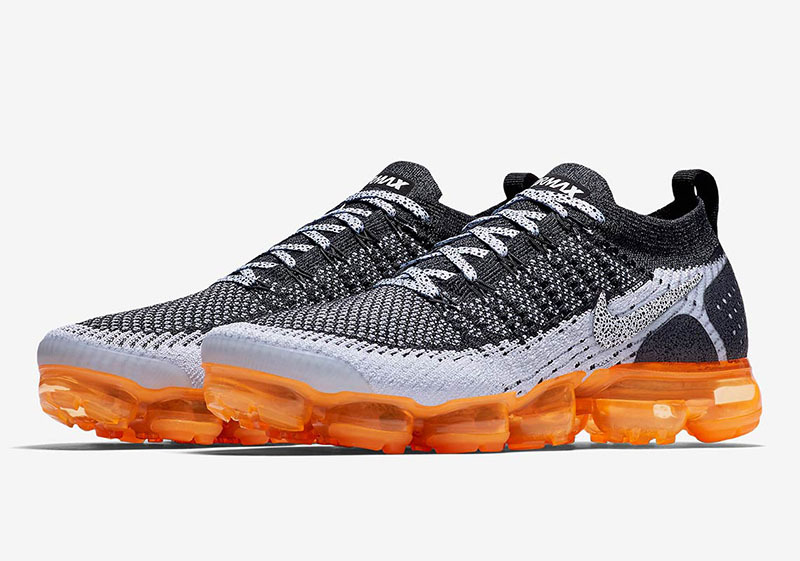 It’s been a while since we’ve featured the Air VaporMax Flyknit 2, but this deserves some extra love. With the upgrades made to the toe and heel support, the sneaker became a favorite of sneaker fans and runners alike. 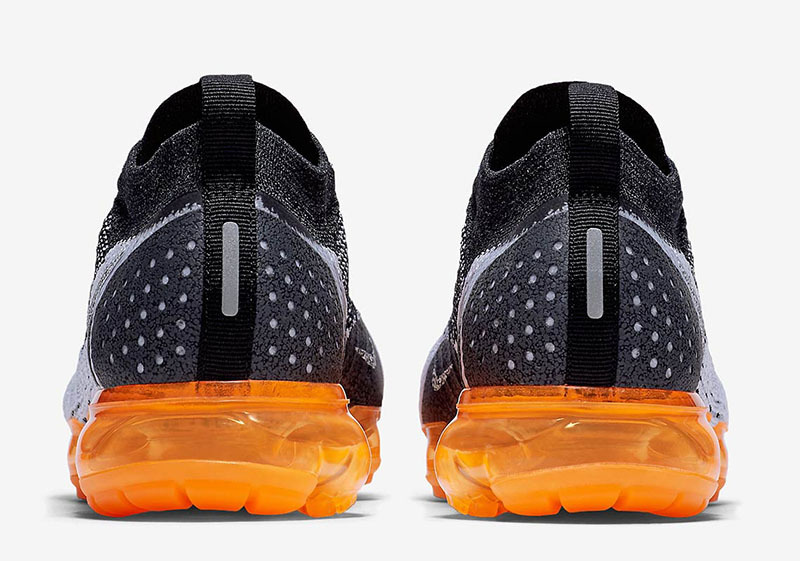 Tomorrow, Nike brings back a familiar colorway and pattern to the VaporMax. 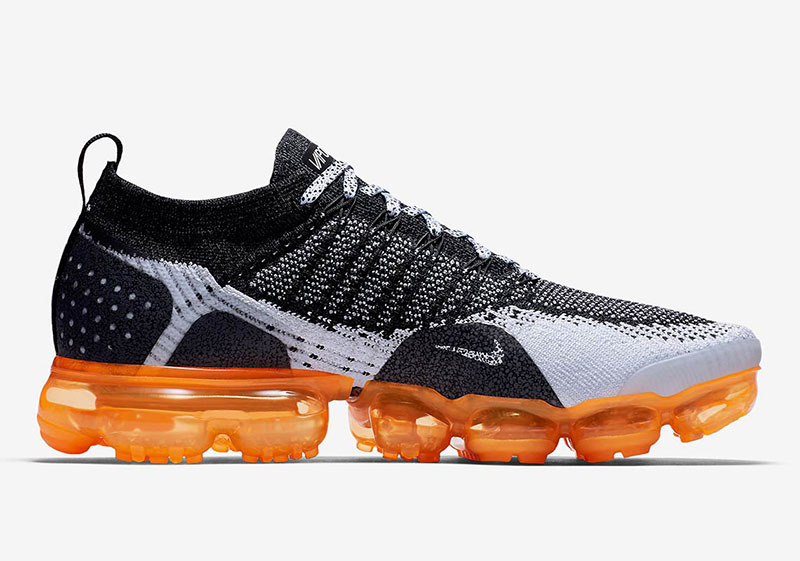 After releasing the ‘Air Max 1’ rendition a few weeks back, Nike takes the print from the Safari and splashes them on to the Air VaporMax 2 Flyknit. 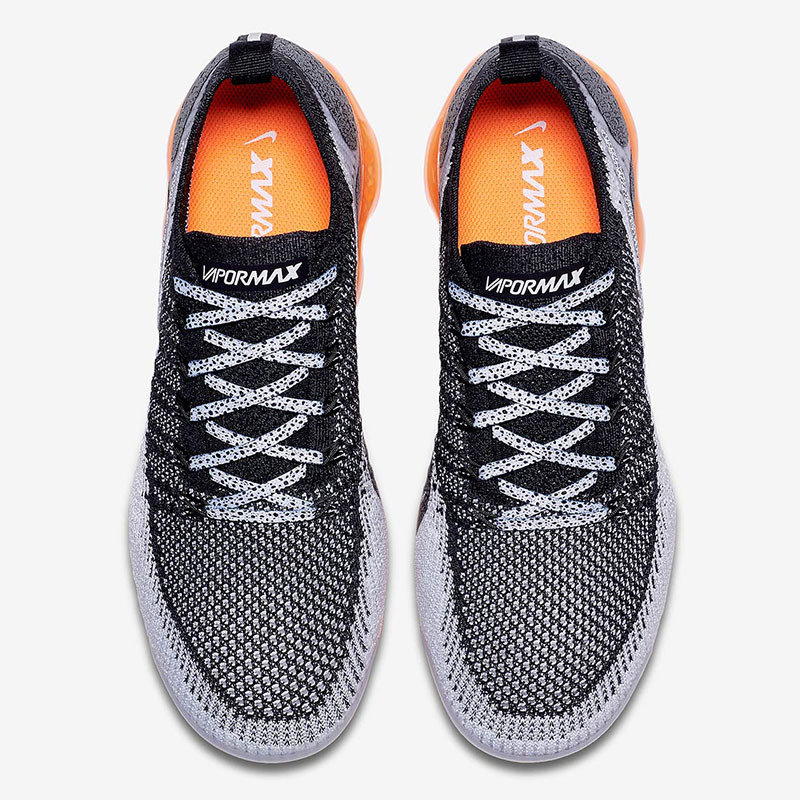 The safari print can be seen on the Swoosh, laces, medial midfoot and heel cage. 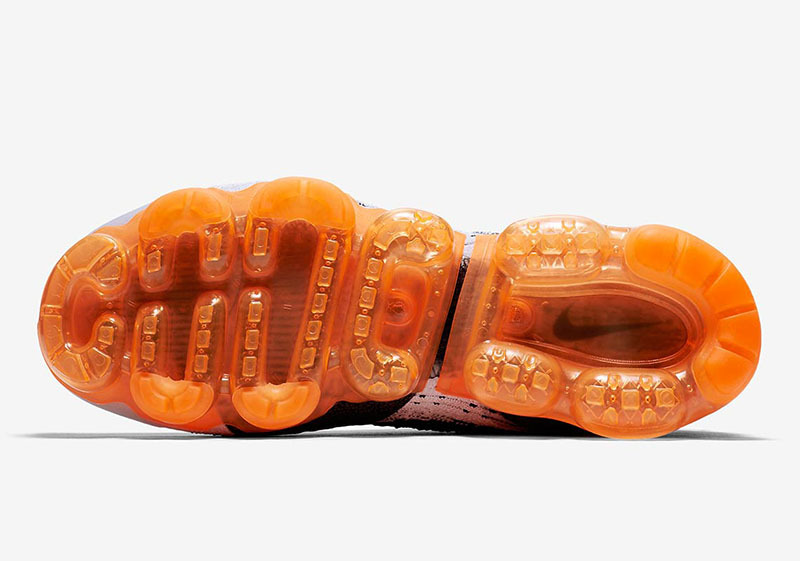 Together with the orange VaporMax units, this rendition definitely takes us back to the classics. 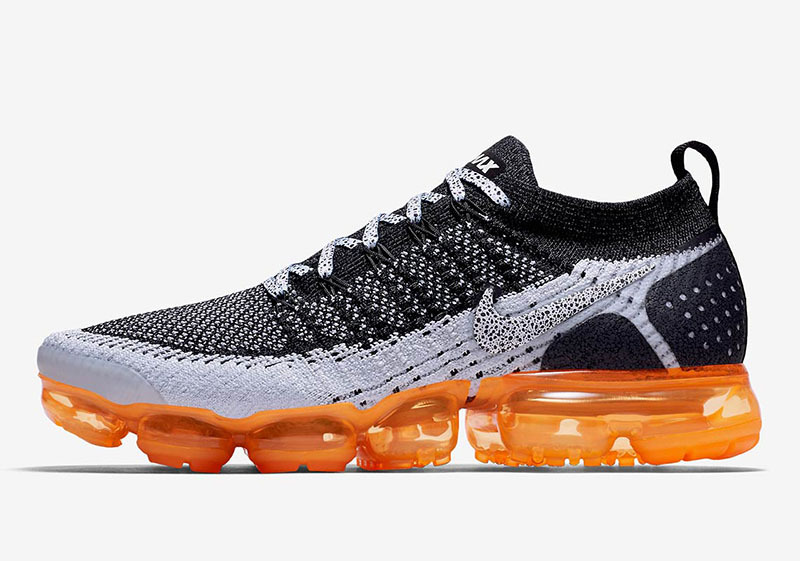 The Nike Air VaporMax Flyknit 2 ‘Safari’ drops tomorrow, December 6th, at the Athlete’s Foot and Capital. The sneaker retails for Php 9,445.